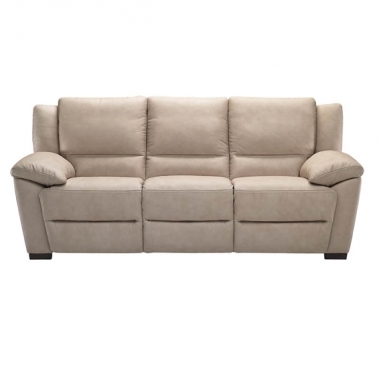 This Natuzzi Editions casual model has sectional and motion options, designed to offer absolute relaxation and comfort in any position. A soft, informal and welcoming invitation is based on its generous shapes and sensual design that offer absolute comfort and elegant fit in any environment. 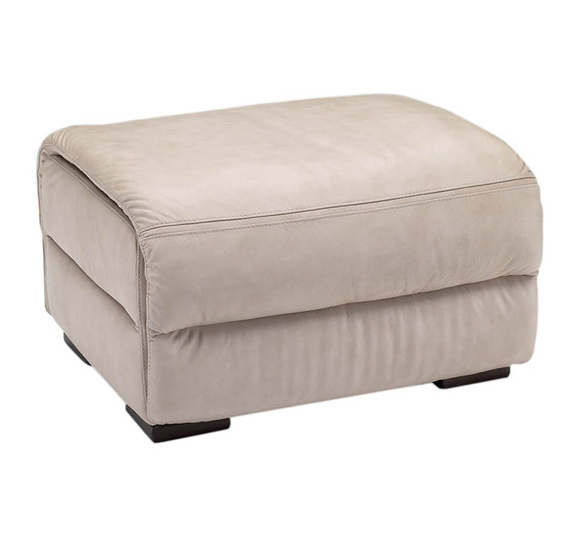 Collection includes sofa, loveseat, chair, and ottoman, as well as a padded reclining chaise to fully support your legs. 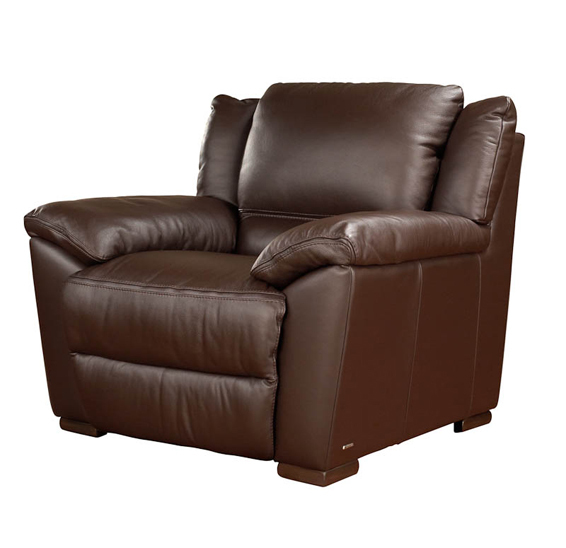 The elegant full chaise option offers yet another opportunity to stretch out, recline and relax! Regardless of covering, leather or Dreamfibre ultramicrofiber, this collection combines style, durability, easy care and a velvety touch in your choice of color. 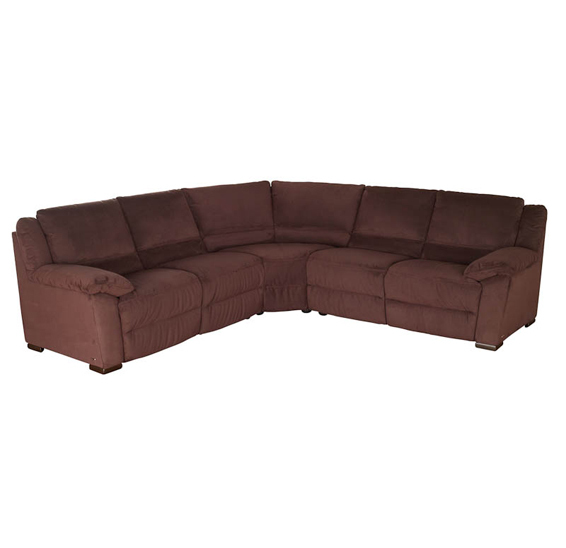 Call us for pricing at 828-327-8485 or Click here to receive email quote for A319 Sofa item.